CannaLance is a small family owned and operated business ran by the husband and wife team of James and Ashley Priest. We only grow if you grow and that’s why you can be sure that you have our full commitment no matter how big or small your project may be. We love to see our clients succeed but even more so, we love building lasting relationships with our clients and helping their dreams come true. 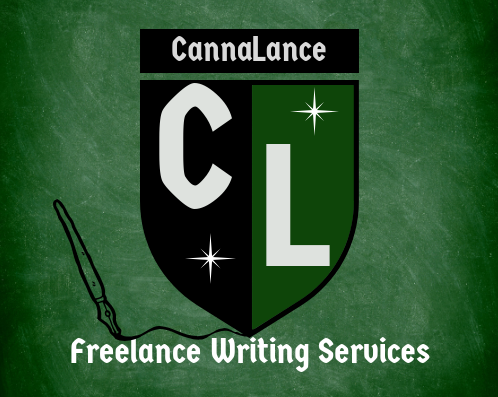 When you’re looking for writers, CannaLance would love to be your go-to source for all your cannabis content needs. We have been a part of this beautiful culture for decades and sharing knowledge surrounding this widely misunderstood plant isn’t just our career, it is our passion.